Cinderella's Fairy Godmother watches over her, providing several magical "coincidences" that affect the outcome of the story. When the King proclaims a ball will be held, so that his son, Prince Philip, may find a wife, Frieda Frumppkin, Cinderella's stepmother, is thrilled that her daughters, Thelma and Gertrude, are invited. When the invitations are delivered, Prince Philip "coincidentally" meets Cinderella in the garden. He admires the white roses, and suggests that she attend the ball. 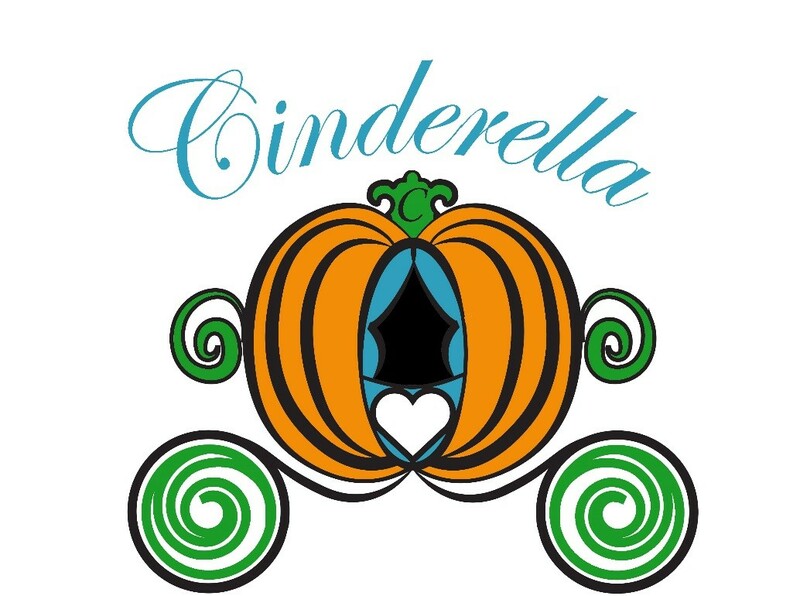 Frieda laughs at the idea; Cinderella at the ball? What would she wear?